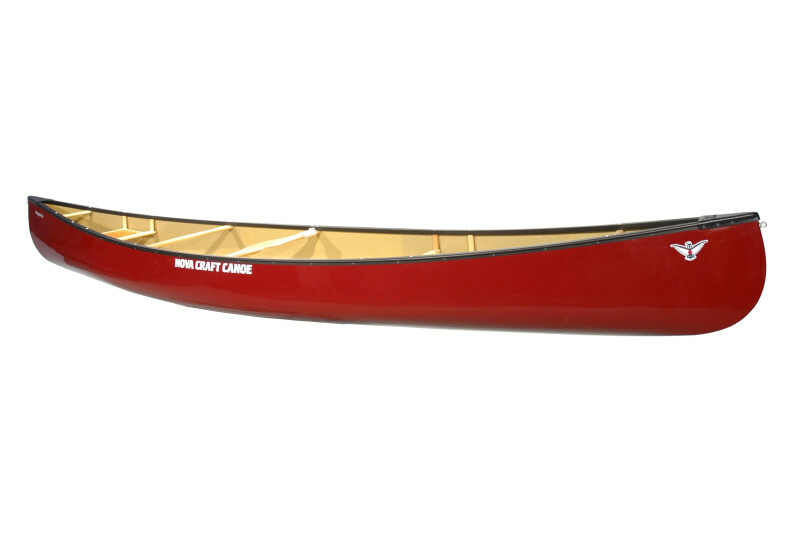 Nova Craft Canoe began in 1970 and is based in London, Ontario, Canada. Top quality designs and workmanship. The workhorse of the Canadian north. 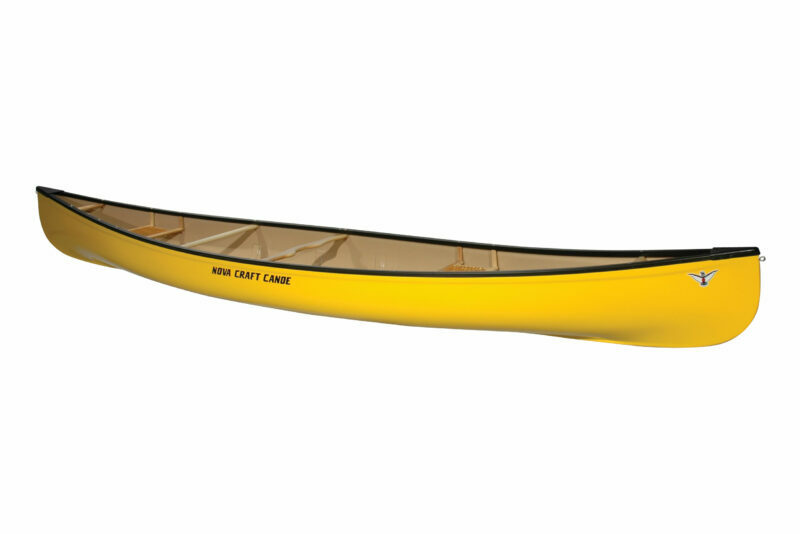 Versatile, high volume canoes for river and flatwater expeditions. 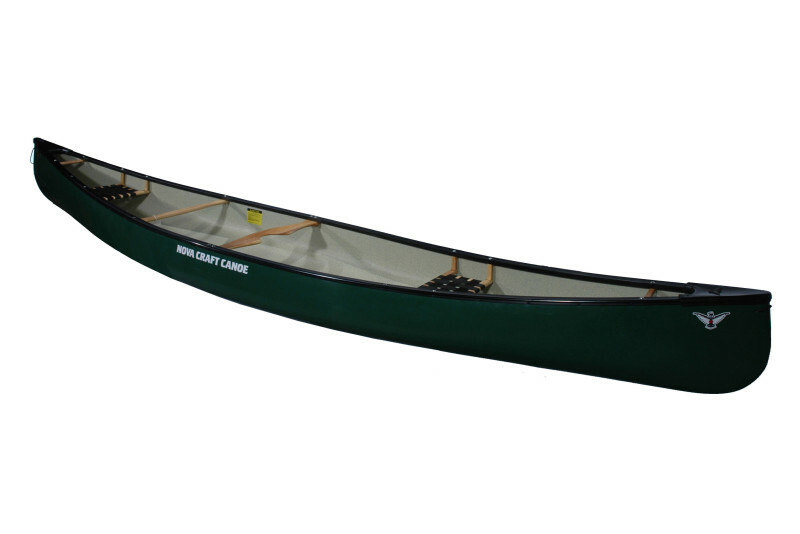 Safe, stable and comfortable canoes for entry-level or family paddlers. Fast, reliable canoes for paddlers with a destination in mind. For moving-water enthusiasts looking for in adventure in the rapids. 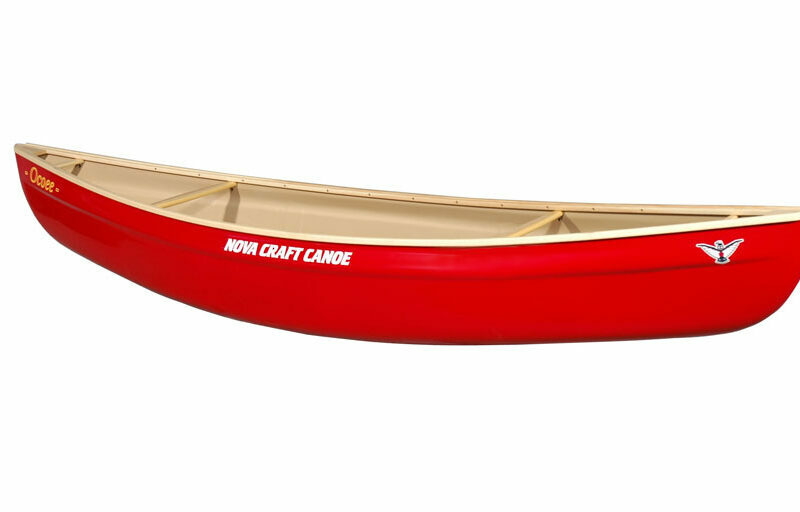 The most affordable canoes Nova Craft produces. Made from a tough plastic to withstands hard knocks and extensive use.